If you’re looking for extra ways to drive traffic to your website in the coming year, there might be one important marketing tool you’re not considering. You’ve likely tried pay-per-click advertising with Google, social media advertising and perhaps content marketing through blogging and guest posting. But, have you considered influencer marketing? This is one channel that can offer a big bang of traffic to your site. People trust word-of-mouth recommendations more than brands — 92 percent of people actually, according to Nielsen. Here’s how you can leverage influencers to grow your small business this year. Influencer marketing is the act of connecting your brand with online influencers. An online influencer is anyone who has a big social following — usually concentrated to one or two platforms, and usually in a niche market. For example, there are a number of nutrition influencers who connect online with people who want to be more fit. 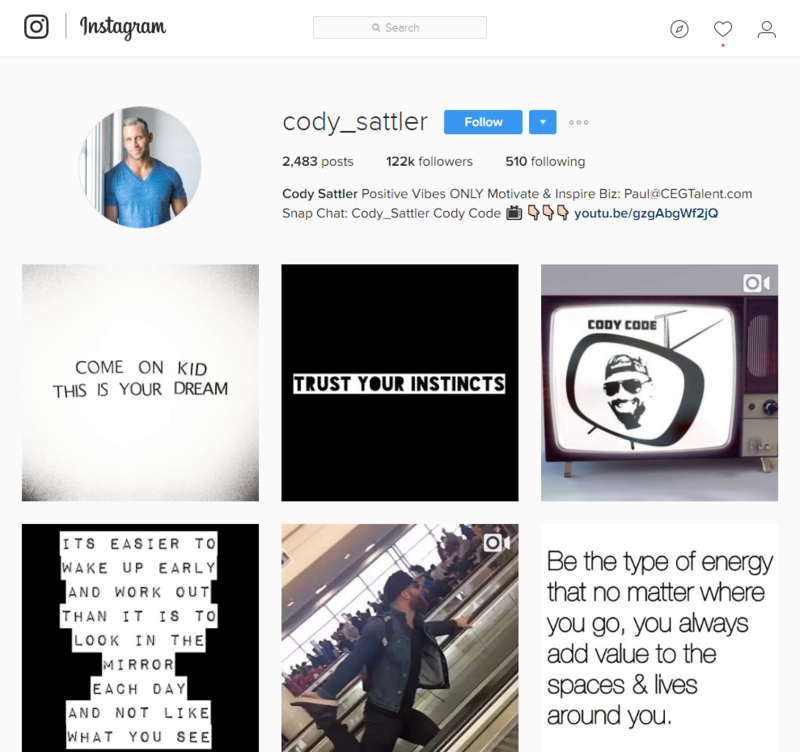 Kayla Itsines, Natalie Jill and Cody Sattler are three examples of nutrition experts and trainers utilizing Instagram to build an influential audience. Influencers can also be mommy bloggers such as Dooce or The Pioneer Woman, YouTube celebrities catering to millennials such as Jenna Marbles, or even celebrities such as the Kardashians, catering to those obsessed with their clan. Influencer marketing is the reason we see celebrities posting photos of themselves drinking fit tea and using teeth whitening services that come in the mail. While that approach might work for business-to-consumer products, B2B companies can leverage a different strategy to build influencer relationships. You would not just walk into your next door neighbor’s apartment and ask to borrow a hammer without introducing yourself first. The same goes for online influencers — you must engage in a “song and dance” with them that provides value to their personal brand before you begin to see value for your brand. Unaware – Assert Your Presence: Follow & subscribe to their content. Share their content with your community. Connect with those who influence the influencers. Get your influencers to respond or follow you back. Aware – Establish Rapport: Curate useful content. Link back to their content, comment on their posts and get your influencers to acknowledge your content. 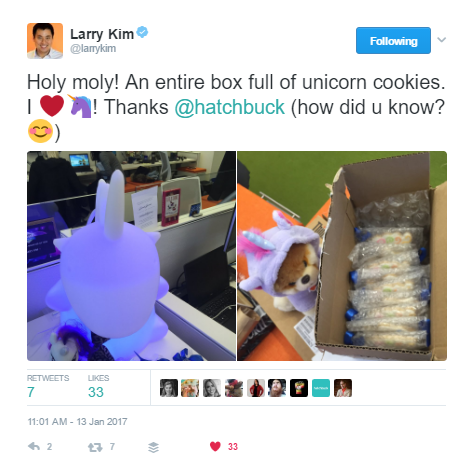 And maybe even send them a unique gift that will keep your brand top of mind. Interested – Create Value: Offer access to people & insights, and feature them in your content. Build personal rapport through conversation. Get your influencers to mention you spontaneously. Engaged – Activate with Initiatives: Invite participation with your brand, co-create content together, sponsor their initiatives and get your influencers to activate awareness of your brand with others. Advocate – Formalize Relationship: Send them business. Let them impact your company. Promote them on your channels. Your influencers could be hiding out in a number of different corners of the web, and could be engaged in a number of different types of mediums. Create a map of the influencers you want to connect with, and how you’re going to connect with each. There are plenty of ways to connect with influencers — from creating content with them to offering them to participate in an affiliate program. Don’t forget your micro-influencer either. They usually have a smaller audience than the big guns, but chances are they’d be more willing to work with you because they’re not inundated with requests. And if it comes to a paying relationship, they’re cheaper too. Still confused how you might leverage influencers to work with your brand and build your small business? Here’s a roundup of seven “best” influencer campaigns of 2016, which might help spark some inspiration for your business.